Getting your cars parked in your garage may be a dream to you, though now is the time to get your garage organized. Seems everyone is out there, cleaning out from the change of seasons. Getting ready storing away the nasty snowthrower and dusting off the lawnmowers. Beginning the project, for many people, is the toughest part. 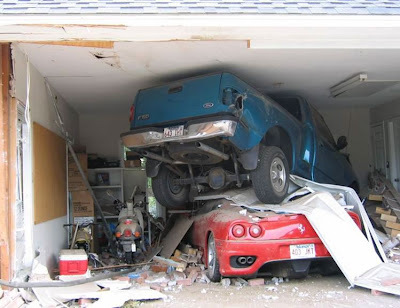 What random thought do you have about your garage?